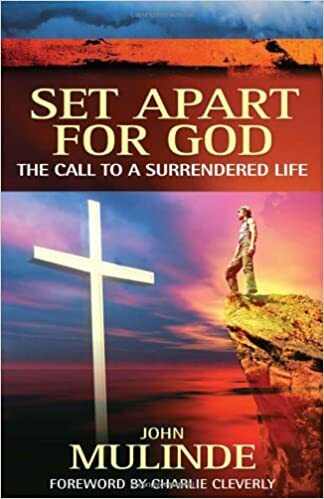 In the opening chapter of his book, the author writes,"I am convinced that communities are transformed when a few people in them reach a point of yearning for God so desperately that they will pay any price to see this intervention in the land." This book looks at how we need to allow God to deal with our own hearts first so we are then equipped to impact the world with our lives. It offers encouragement with stories of Christians across the world coming to appreciate the power of prayer. By working in unity, communities are being transformed. Using Biblical examples, the author studies characters such as Abraham, Samuel, Paul and the Apostles, explaining how they were set apart for God, and the impact they had. The author challenges us to set ourselves apart for God and allow God to work deeply in us. He discusses how we need to break out from present world trends if we are to see God's glory cover the nations, especially as we face a world which is changing so quickly.